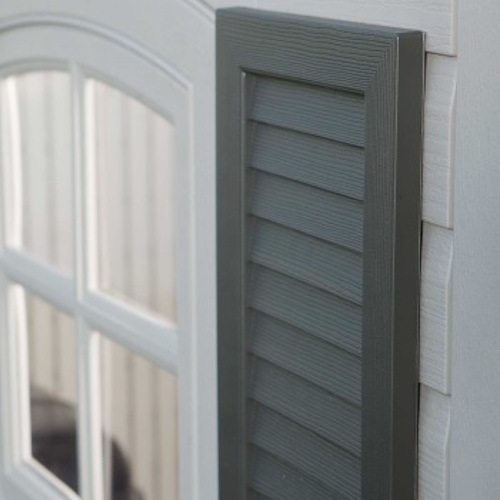 Shutters are designed for lifetime 8-foot Lifetime sheds and 11-foot Lifetime storage buildings. 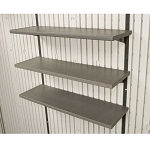 This Lifetime shed accessory adds an attractive decorative finish to your shed or storage building. Easily assembled and installed on Lifetime Sheds. Order your Lifetime storage shed shutter accessory and add a touch of flair to your shed! 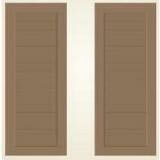 Two 24.5" x 10 x 3/4" Polyethylene Window Shutters. Blow-molded in Dark Brown to match shed door. This shed accessory is for 8-foot and 11-foot wide Lifetime Shed models. 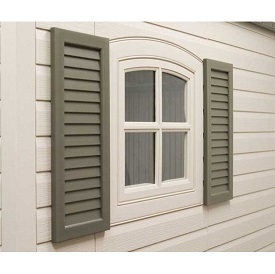 These shutters are not recommended for Lifetime 7-foot wide storage sheds. Accessories for Lifetime Sheds are generally shipped via FedEx. Lifetime Sheds - This page is the main category page for all of our Lifetime Shed products. Lifetime Shed Accessories - This page shows all of our available Lifetime storage shed accessories, including wheel barrows, tool peg strips, and more. Competitive Edge Products, Inc. is an authorized reseller of Lifetime Products, Inc. Lifetime Sheds from Clearfield Utah. Great price fast professional shipping. Excellent seller. Great communication and products. Highly recommended! Very happy with purchase, Highly recommend this seller! Thank you! I am impressed with the quality of the shutters and the shed. It has been a great experience assembling both and I would highly recommend both products. Super nice shed. Love it! 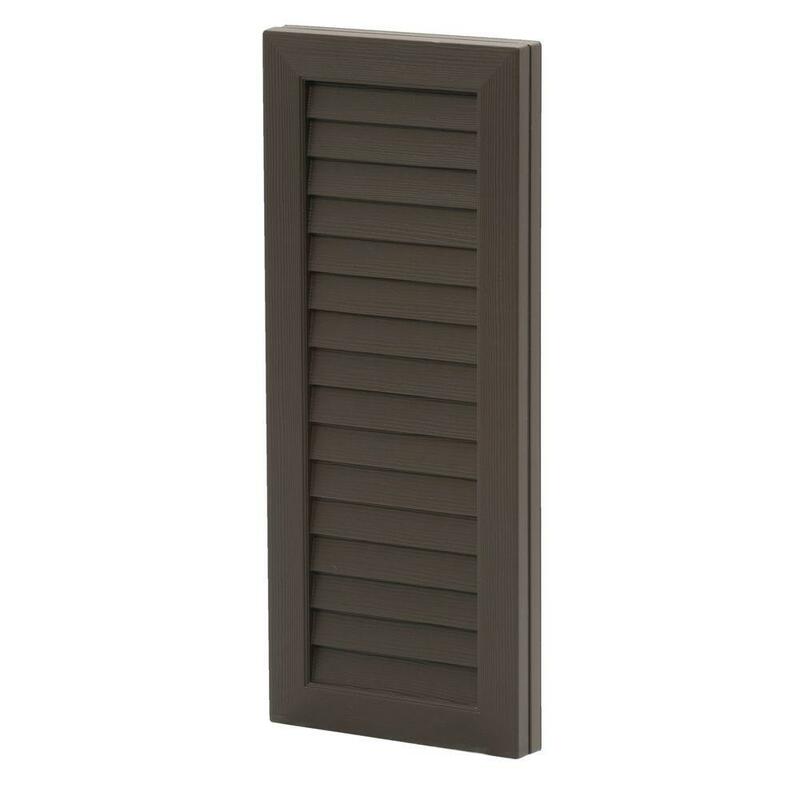 Q: Do these shutters come in any other colors? 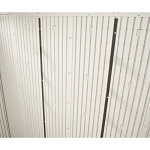 Fast Shipping: Orders for the 0111 Plastic Lifetime Shed Shutters generally leave the warehouse the next business day. Dimensions: 26" x 11" x 2"